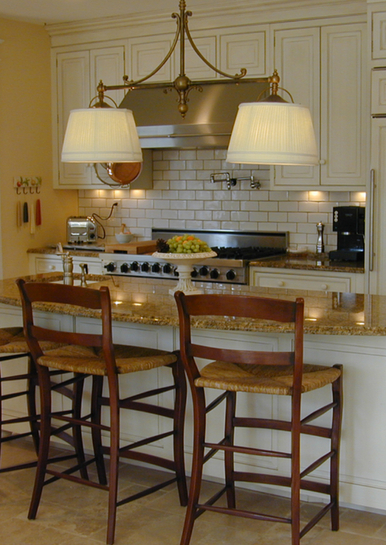 Custom high-end quality remodels, renovations, and custom homes. 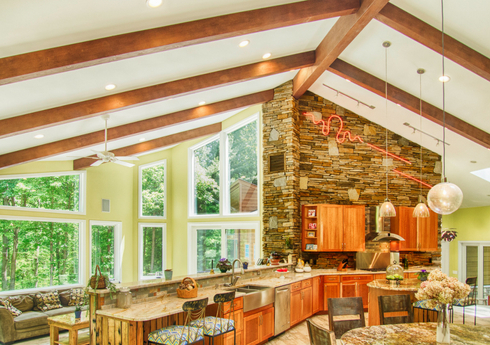 Winthorpe Design & Build is an award-winning, highly respected firm serving homeowners through Maryland & the Washington DC metro area. For nearly 30 years, we’ve built long-term relationships with satisfied clients who happily refer us to their family and friends. For us, there is nothing more important than a happy client. We’re passionate about building a finished product that exceeds expectations. And we do it without cutting corners. We love a challenge! Our goal is to creatively and efficiently handle the projects other’s say “no” to. No job is too difficult for our talented team to tackle. And while we have the experience to complete larger and more complex projects, we’re small enough to give our clients the personal attention they deserve. We want you to be comfortable with us from day one. We know that putting your trust in us is a leap of faith and we know what it takes to live up to that trust. We believe our repeat business, client reviews, and referrals are the best form of validation we receive. At Winthorpe, we truly mean it when we say we treat your home as if it were our own. We love working with our clients, hearing about their visions for their home, and then creating a finished product that transcends their dream. Our approach to customer service is deeply rooted in traditional values, but we happily embrace new technologies and techniques. Stronger and more durable materials, exciting innovations in finishes, and greater strides in green building methods offer improved functions, lower maintenance, and greater efficiency that will serve you for years to come. We want you to be happy you chose us as your home improvement partner! 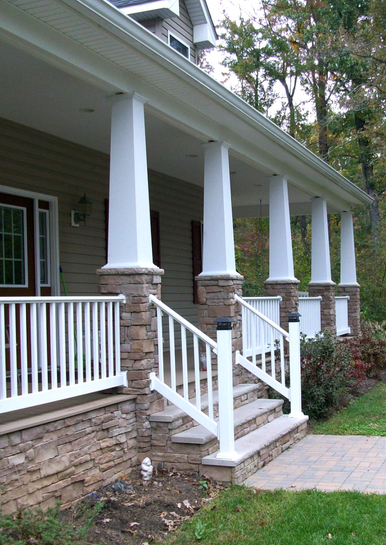 Winthorpe Design & Build is based in Highland, MD, but our residential home remodeling and renovation services are available to many of our surrounding communities. We’re committed to building relationships with our neighbors and we take enormous pride in the projects we complete and the special bonds we form along the way. For us it’s simple: the more we know about you and what you want, the better we’re able to serve your needs. We know it takes time to get to know each other and believe a give-and-take of ideas, combined with decades of experience and lots of creativity ultimately gets us to the best finished project. Whether you work with our in-house design team, choose one of the local designers we partner with or bring in an designer with whom you’ve already started the process. You can depend on us to deliver a well-thought-out and professionally designed project. The Winthorpe team has spent 30 years building a reputation for honesty, efficiency, quality, and value. Our carefully constructed team of professionals have all the expertise and tools you need to take your vision from the page to reality. Our projects include custom new homes, large and small additions, custom kitchens and bathrooms, master suites, whole house remodels, finished basements, outdoor living spaces, and much more. One of our greatest design strengths is to seamlessly blend old with new, accommodating Maryland & the Washington DC area’s many architectural styles. From property evaluation to design and construction, our team of professionals expertly guide you through each phase of your project. We have a wealth of resources to make the selection process effortless, including our Winthorpe Showroom Design Center showroom in Howard County. Through the years we’ve carefully cultivated relationships with local suppliers to ensure you receive the best services available at the best possible prices for your budget. Our approach is a simple one that has served us and our clients well: everyone is treated like family. We go the extra mile because it’s the right thing to do. We believe that when you put your vision in our hands, you deserve the best in return. Winthorpe Design & Build has won over 35 industry-related awards. 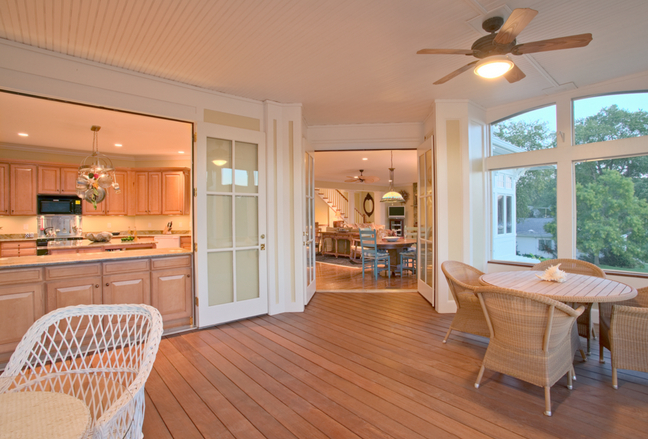 Our projects have been featured in many magazines including Better Homes & Garden, Home & Design, Home Builder, and Remodeling Magazine. We’re also an EPA lead-certified company, and LEED rated for green building. Ready to get started? To schedule a free in-home consultation, contact us online today, or call us at 301-854-2092 or 202-600-2515. We look forward to meeting with you!